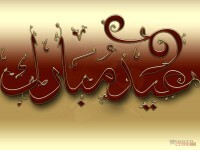 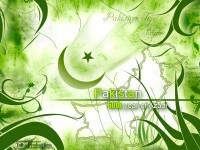 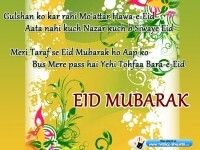 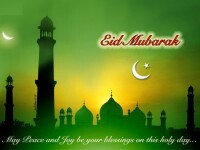 EID-UL-FITR is celebrated on 1st day of Shaw’waal, after the completion of Ramadan. 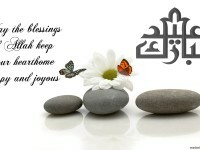 Shaw’waal is the 10th month of the Islamic calendar. 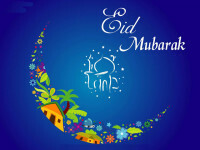 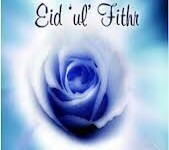 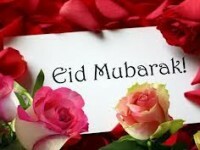 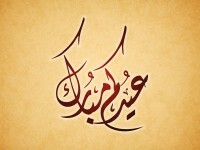 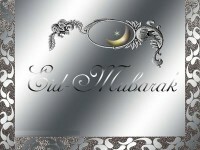 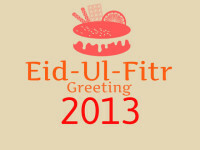 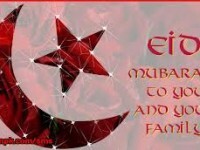 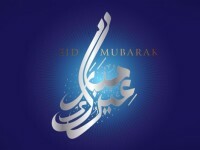 Eid al-Fitr is celebrated for one, two or three days. 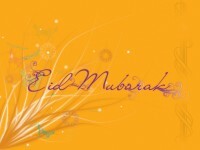 So we present most beautiful Latest Eid-Ul-Fitr Wallpapers for your PC , Mobile , Laptop screen, which are most attracting and your screen will look awesome.